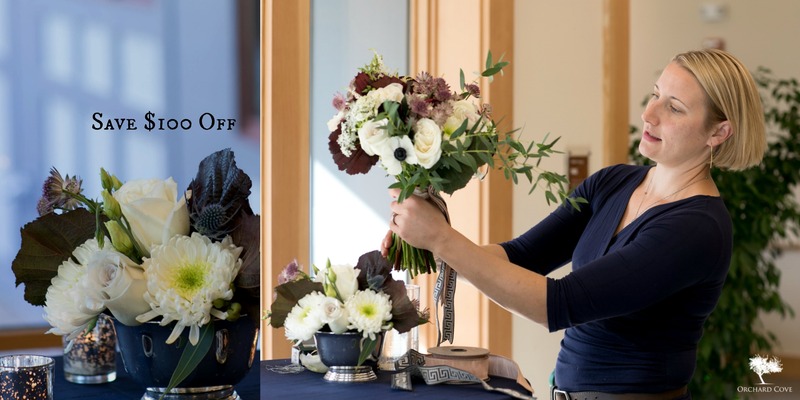 $40 OFF a 5-course Bundle including my Wedding Workflow and E-Mail Templates for Florists here! 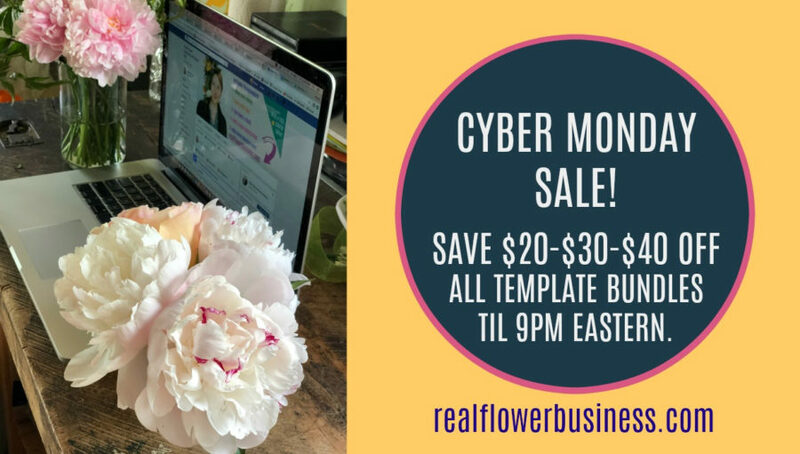 Point Blank: Templates Save You Time & Stress. 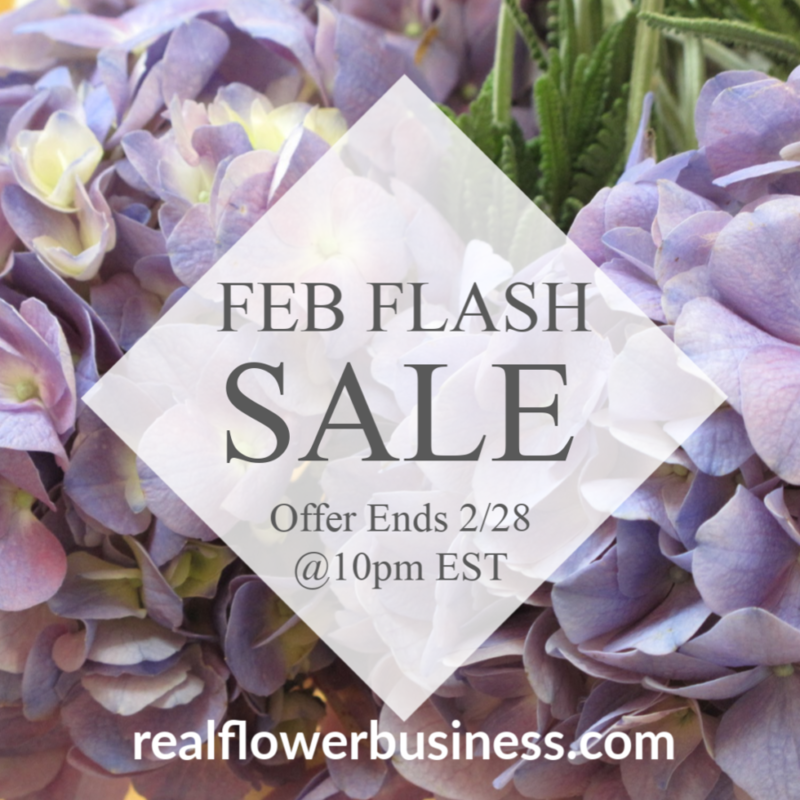 And during this Feb Flash Sale they’ll save you money, too! Each course I create is made with love from me to you! Feel free to be in touch with any questions for me! And enjoy the Flash Sale Savings! Voila! 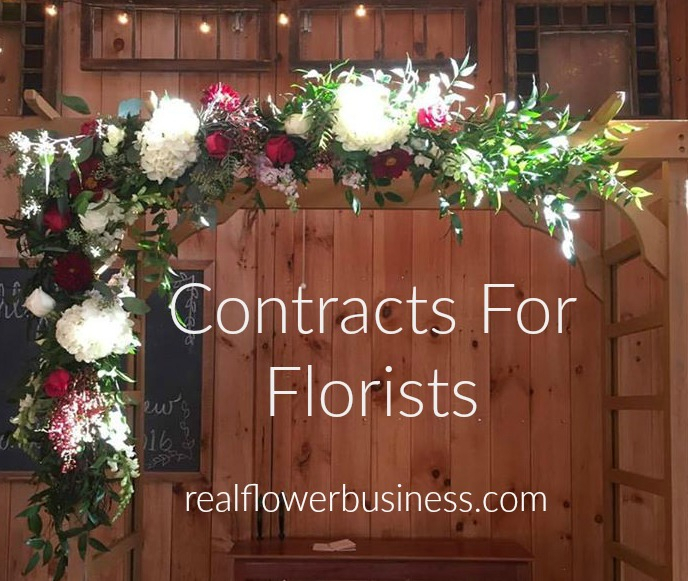 Contracts For Florists is available NOW. And it’s On Sale for $79 ’til 11pm Monday, 7/17.